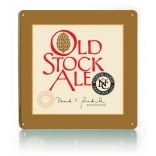 This beautiful glass is the perfect chalice to savor your Old Stock Ale in. 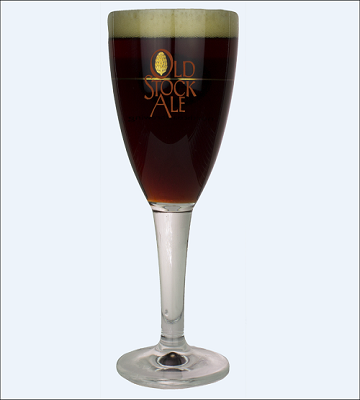 Glassware is 8" tall and holds up to 16 ounces liquid. From Pau of Mesa, Arizona on 12/29/2018 . These are a nice keepsake and will be used often.